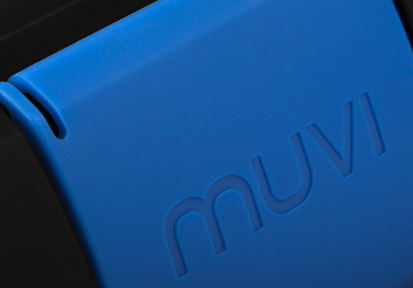 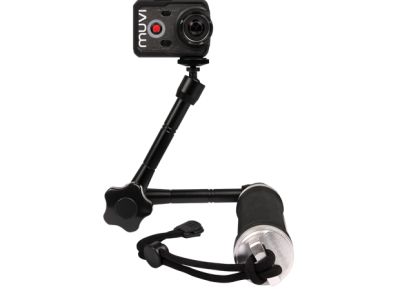 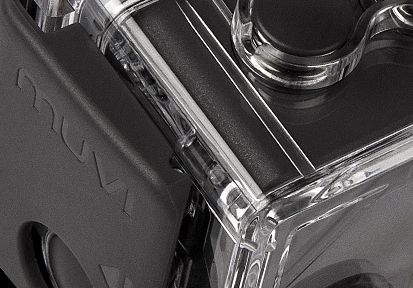 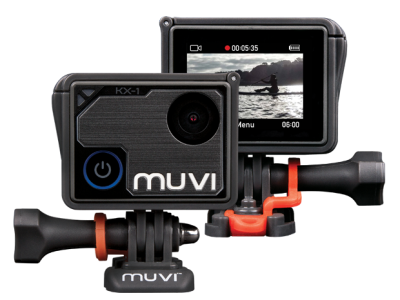 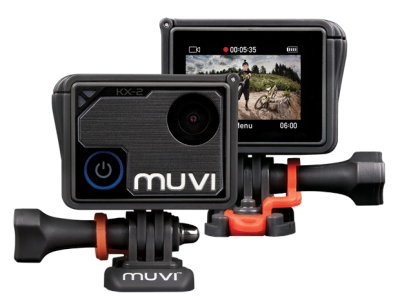 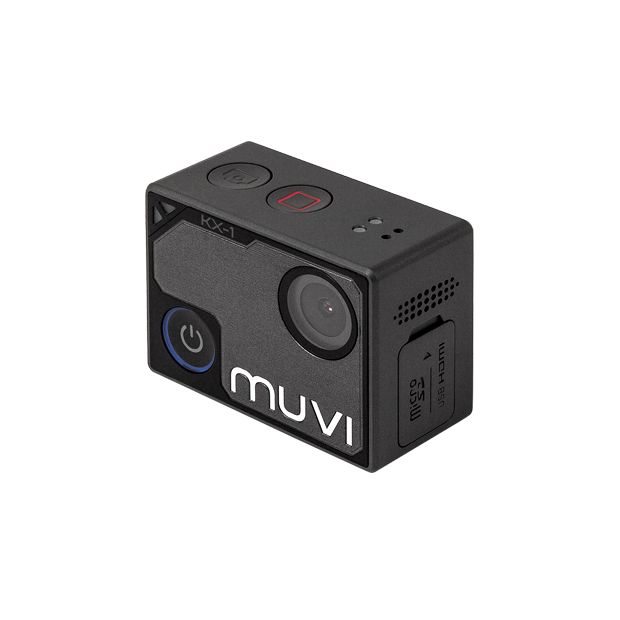 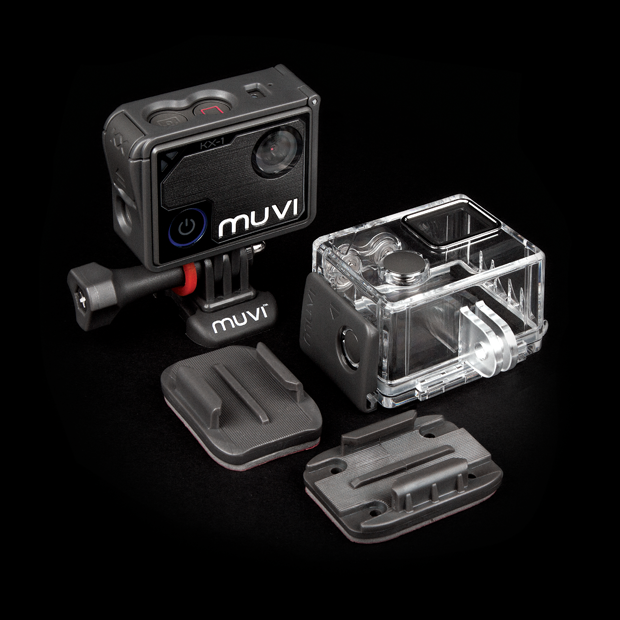 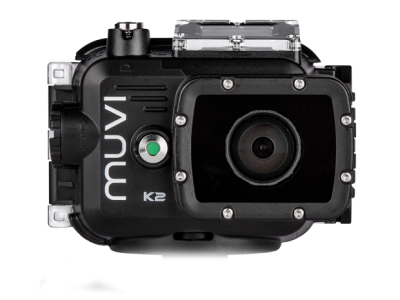 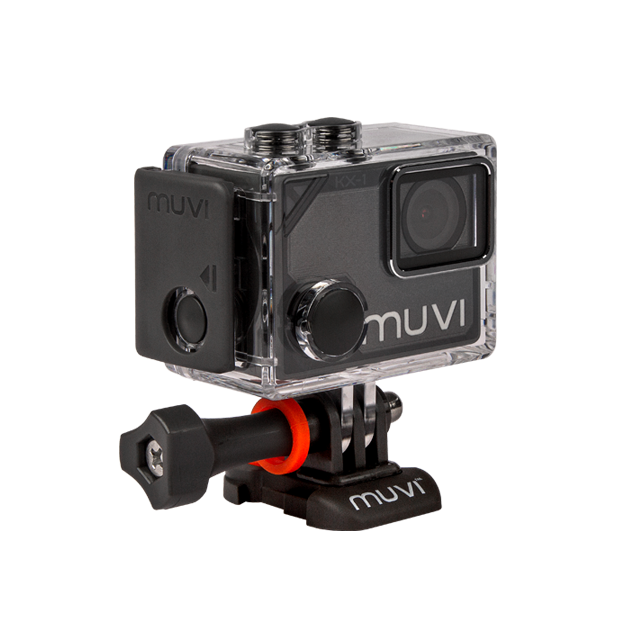 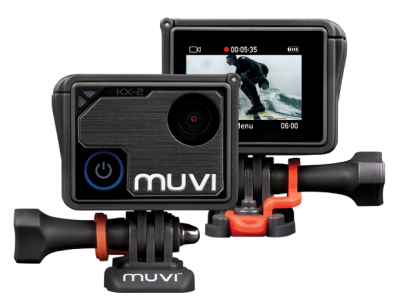 The Muvi KX-1 NPNG is our most advanced action camera to date. 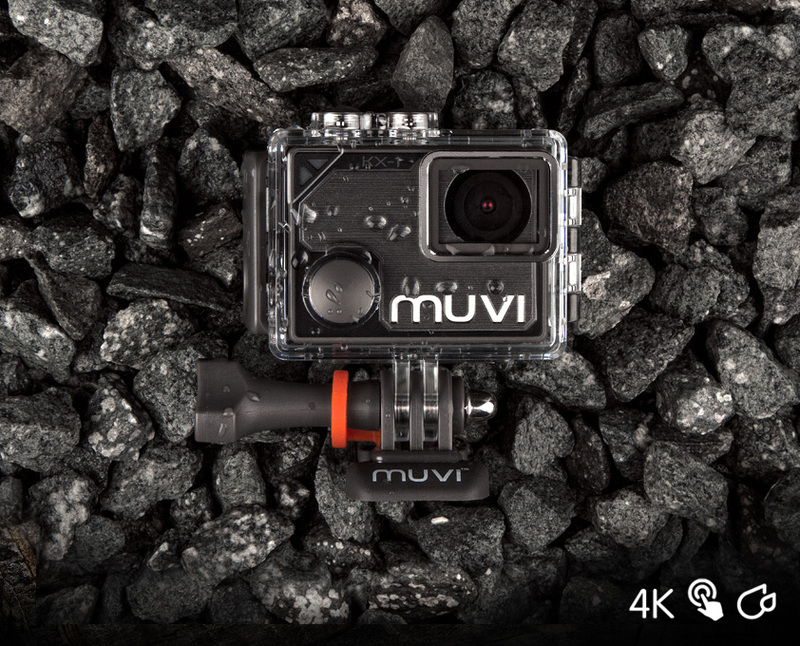 The tiny but powerful camera captures stunning UHD 4K@10fps / 1080p@60fps video and spectacular 12MP photos that can be streamed or shared over Wi-Fi directly to your smartphone thanks to the free, easy to use app. 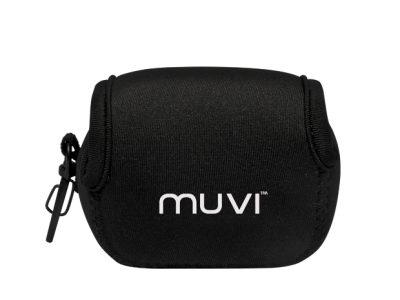 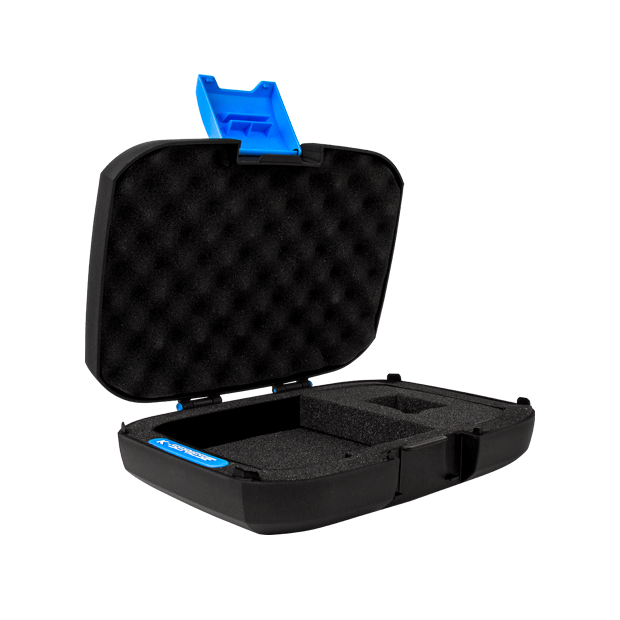 The Muvi KX-1 NPNG comes with a 40m waterproof housing, a quick release frame, 8GB microSD card and ships in this protective rugged carry pouch. 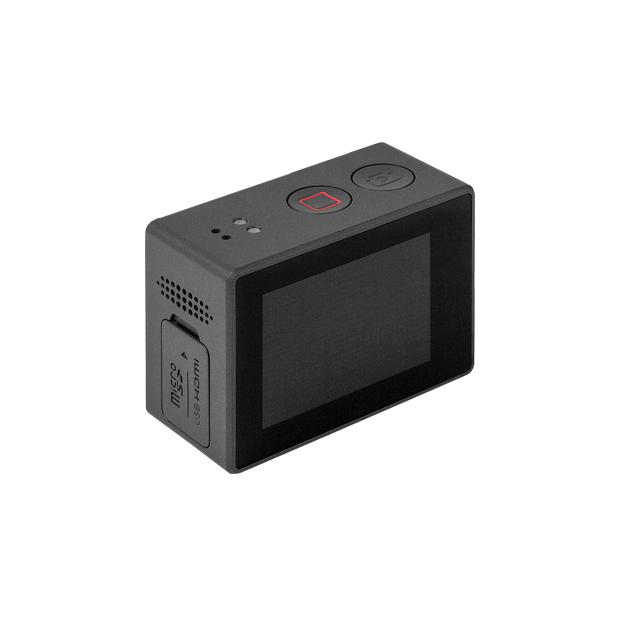 Shoot 12MP single photos with a selection of photo modes including time lapse, high speed photo burst and 180° rollover mode. 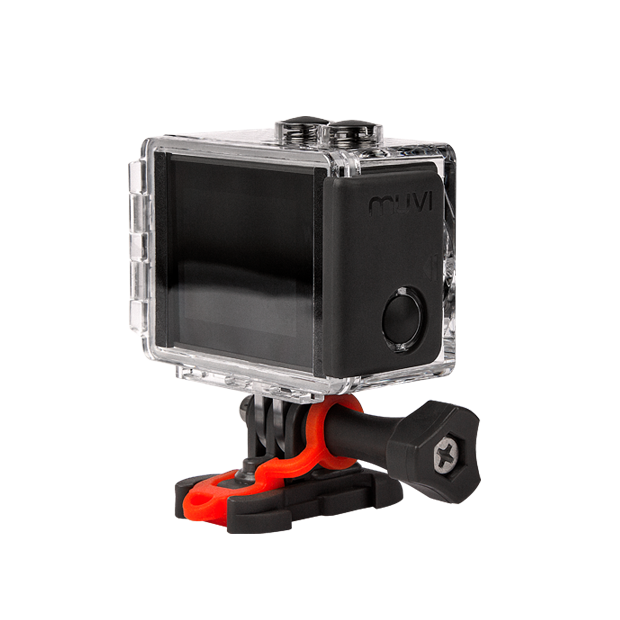 Includes waterproof case capable of depths up to 40m, perfect for watersports and diving. 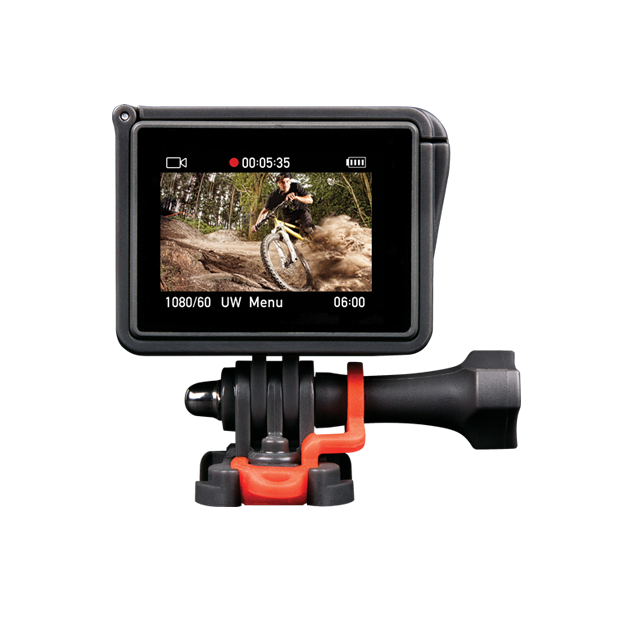 1.8" Smart LCD touch screen to preview videos and photos and to easily navigate the menu to change settings and preferences. 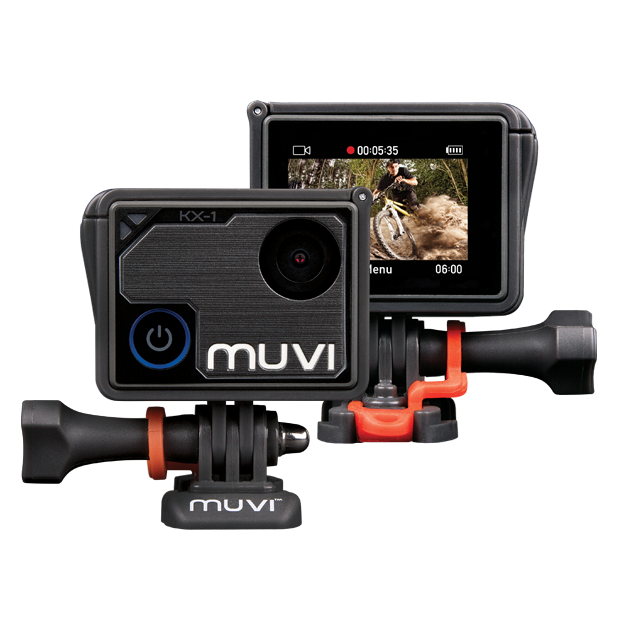 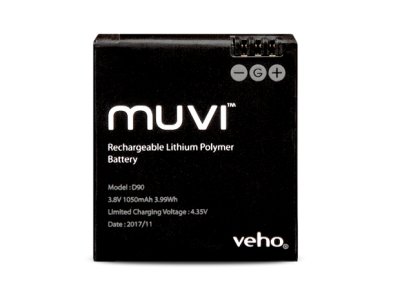 The Muvi app allows you to live view, record and even share your content straight onto social media (iOS & Android).